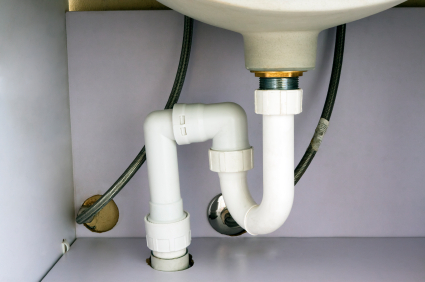 – Routinely check your pipes for rust, leaks, buckling, or other issues which may ultimately turn into a headache. 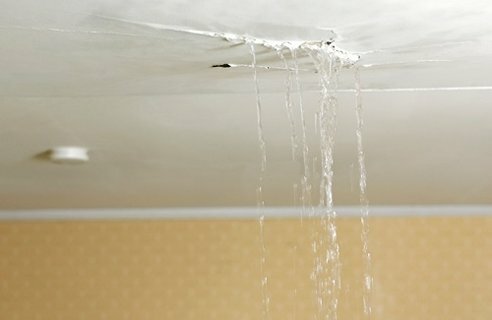 – Check under the sink, in the basement ceiling, and any other visible areas with visible pipes. 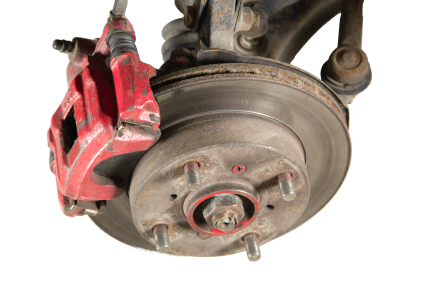 – Use a wrench to tighten nuts and bolts that have come loose. Many times the culprit of a leak can be a defective washer. Replacing it with a new one can cheaply and easily fix the problem. 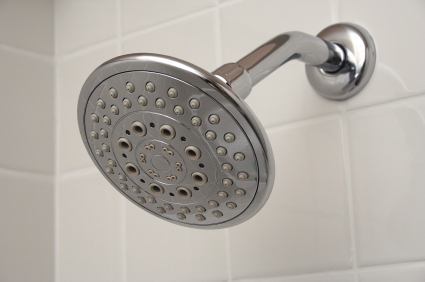 This is a common issue with dripping shower spouts and leaking faucets. – When leaving the house for a short vacation or longer trip in the winter, be sure to leave the faucets open a crack to allow water to flow. This will prevent the pipes from freezing and potentially bursting which can turn into a huge mess. – If you find your water heater leaking, it’s a sure sign that it needs to be replaced. A leaking heater means the lining at the bottom has been worn away and needs attention ASAP. By following these few simple steps, you are well on your way to keep your home from turning into a plumbing nightmare and having plumbing water leaks. If you cannot fix the problem on your own, don’t worry! 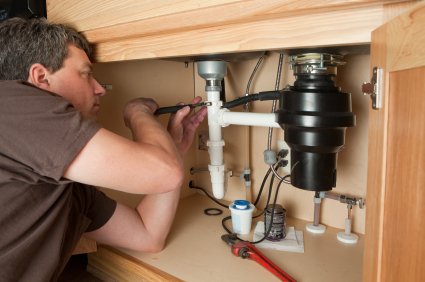 TalkLocal can connect you to a heroic plumber in your area in minutes. To use this speedy service, submit a service request on TalkLocal’s website including your problem, location, and availability. Soon after submitting, you wil receive phone calls from up to three high quality service providers in your area that can help you with what you need, when you need it. 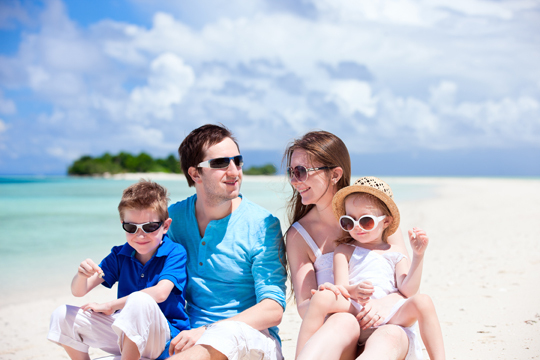 This entry was updated on Monday, June 15th, 2015 at 12:03 pm. This entry was originally posted on Tuesday, October 16th, 2012 at 4:00 pm	and is filed under Plumbers. You can follow any responses to this entry through the RSS 2.0 feed. You can skip to the end and leave a response. Pinging is currently not allowed.